Call us or fill out the form and we promise a fast response. If necessary we can arrange a closing in as little as 5 days, or we can close on the date of your choice. 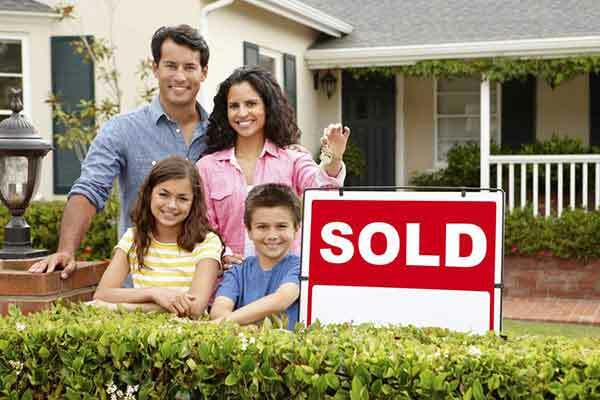 Sell your house in Plainville fast! Condition of the house does NOT matter. Good or bad. You won’t have to clean or repair a thing. We buy houses in Plainville. Need to sell your house in Plainville CT? We can help regardless of situation or condition of the property. We are local home buyers in Central CT and we’re ready to make you a fair offer and buy your house. No fees, no commissions, no obligations. You can sell your Plainville house “AS-IS” for a Fair Cash Price and close whenever it works for you. We buy houses in Plainville! Unwanted property causing you stress and frustration? 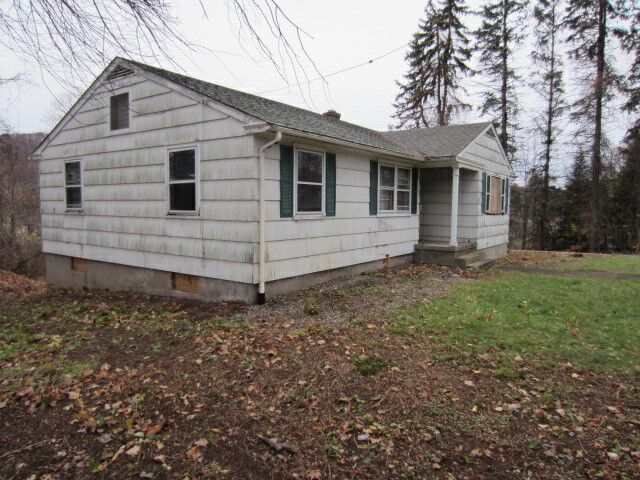 Let us buy your Plainville house regardless of condition. Whether its vacant, or you live in it, you have tenants, or even its inhabitable. If you have any unwanted items that you don’t want or cant take with you, feel free to leave them. We will take care of the clean out. You dont have to fix up or clean up your property, you don’t have to show it to a bunch of strangers, you don’t have to wait for a qualified buyer to get financing, and you don’t have to pay any commissions or fees. We make it so easy and fast. We’re ready to buy your Plainville home right now! During this call we’ll answer any questions you may have, talk about the property and set up a time to come see it. → We will buy your Plainville house!